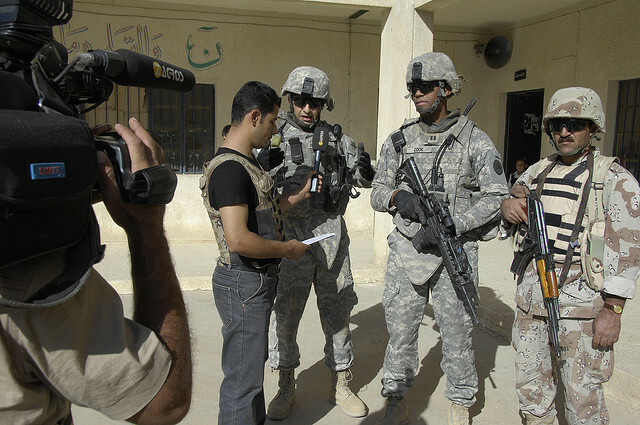 Sander van Hoorn is the Middle East correspondent for the Dutch broadcaster, NOS. He started working for NOS when he was studying Political Science at university. He then became a staff reporter for radio and covered the Israeli-Palestinian conflict as well as the revolution in Egypt alongside the previous Middle East correspondent. After that, he was asked to take over, but he did not apply for the role. Arabic or Hebrew were required as languages, and he did not speak a word, he tells me. Probably his concerns did not only touch on the local language, and that is nothing to blame. The Middle East, for how we know it, is a hard reality. But eventually he was convinced. He first moved to Tel Aviv, and he is currently based in Beirut, Lebanon, having lived in the Middle East for several years. How is it possible to report for the whole Middle East alone? From a Western perspective, we tend to look at the Middle East as a whole and the borders between the different countries blur…how is it possible to deliver important distinctions to the audience? At this point, our Skype conversation is interrupted. A couple of minutes later, van Hoorn is back on my screen. He explains that power cuts in Beirut happen quite often. 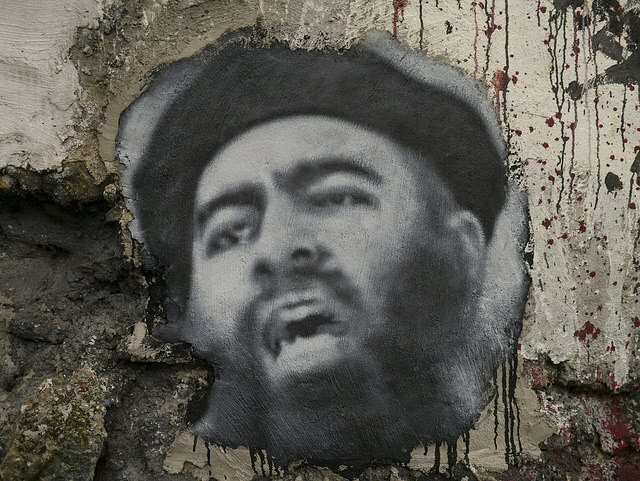 What is your take on the beheadings that have happened over the past months by the Islamic State (IS)? Indeed, the media have a controversial role in drawing attention on these events, on one hand delivering the news that the world needs to know, and on the other hand boosting the fear that IS represents, hence contributing to accomplish their goal. What is the media landscape like in the Middle East? Are you ever scared for your personal safety, or that of your family? The policy of NOS is to change their foreign correspondents every 5 years. Van Hoorn is continuing his work until 2016.